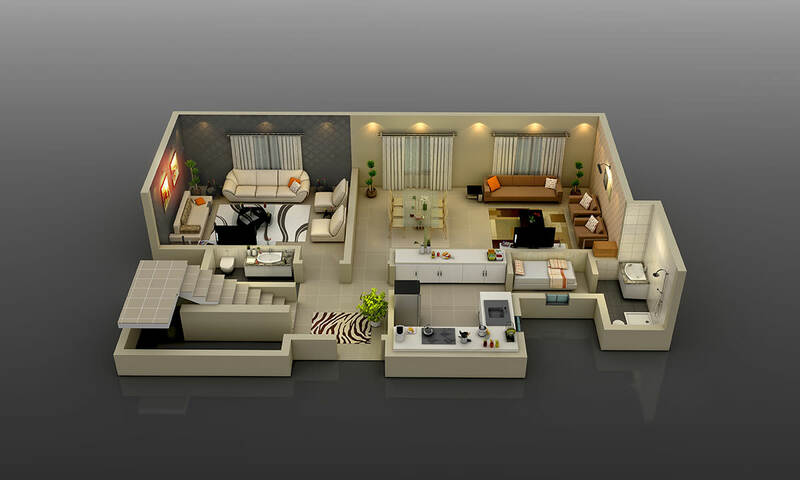 “The Best 3D floor-plans and design rendering services help ideate and develop visual information as well as change the virtual reality into a real one with the least blunders. The data in regards to the architectural planning of a structure from virtual, horizontal or any perspective can be comprehended easily with the assistance of a 3D floor-planning rendering. 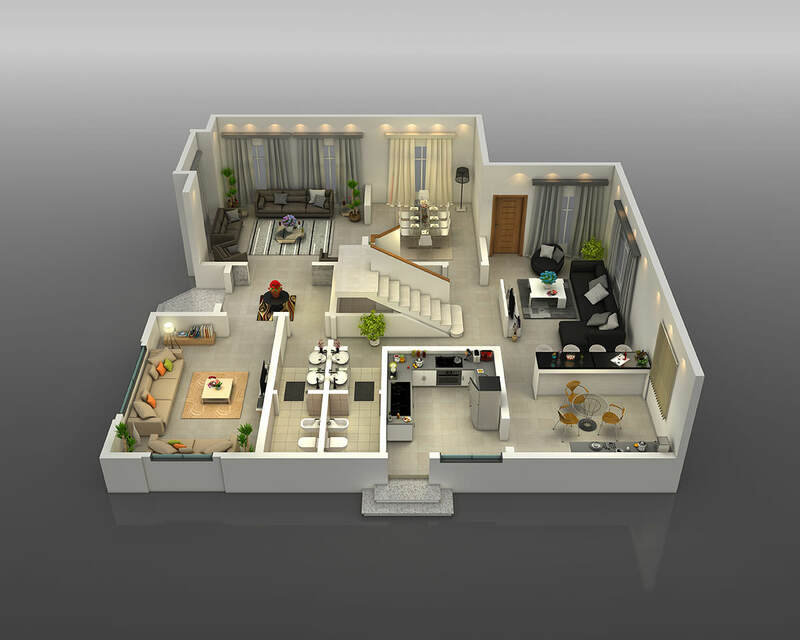 We give the best Architectural 3D Floor Plans Design Services in Pakistan that has helped a large group of fulfilled clients envision walls, doors, windows and overall spaces of their projects both from inside and outside. 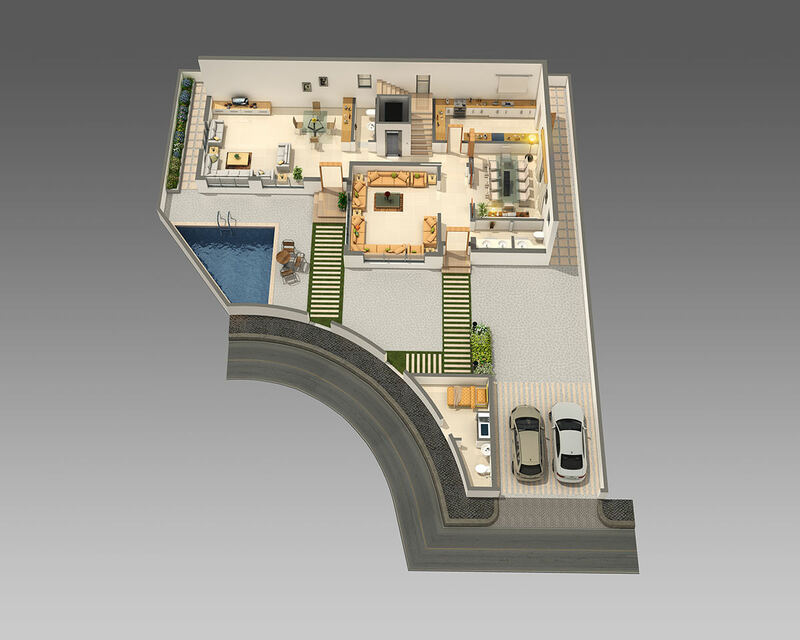 3D Floor planning allows you to comprehend the arrangement and usefulness of every single detail and every single crevice so you ensure that no amount of resource is being left out or wasted. 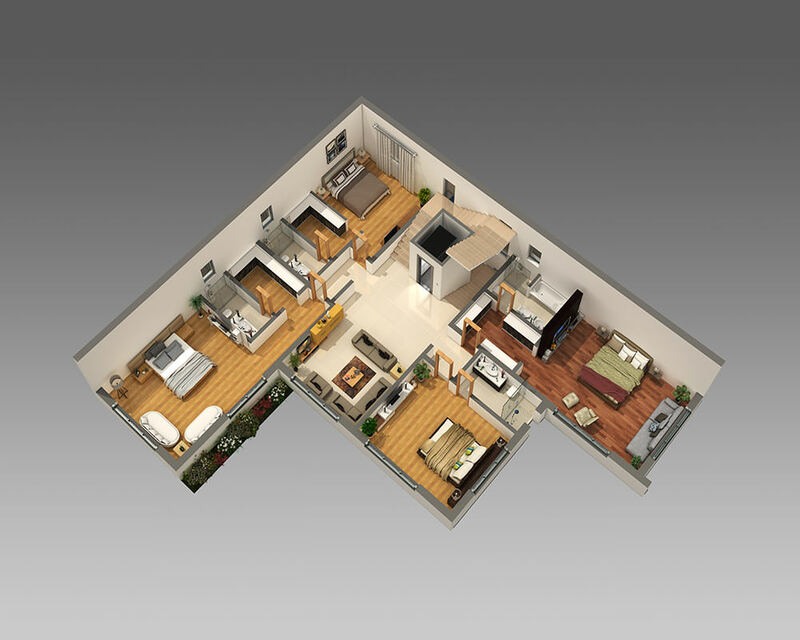 “When buying or investing in a new property Floor Plans are considered to be the first step to analyze the property. It is essential when Building and Designing a home to have a solid Floor Plan. 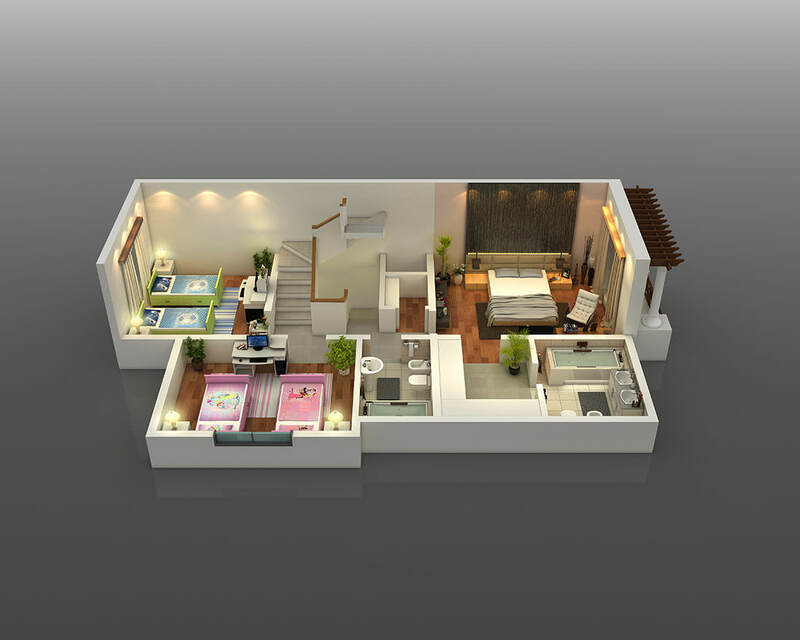 A decent Floor Plan can build the value of the house by making a pleasant view of the spaces and furthermore increment its property estimation. 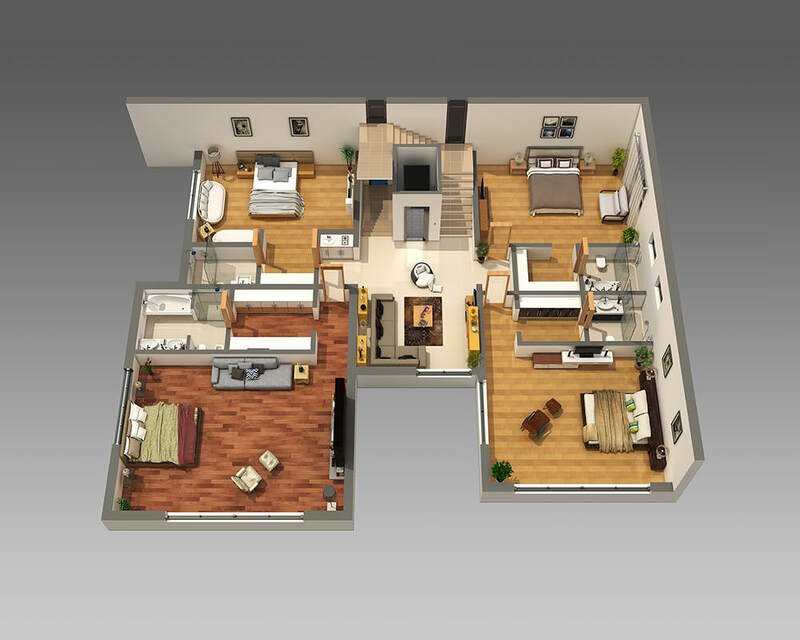 A Floor Plan is essentially a drawing that is scaled to demonstrate a view from above of the spaces, connections and other physical highlights between rooms at one level of a building. 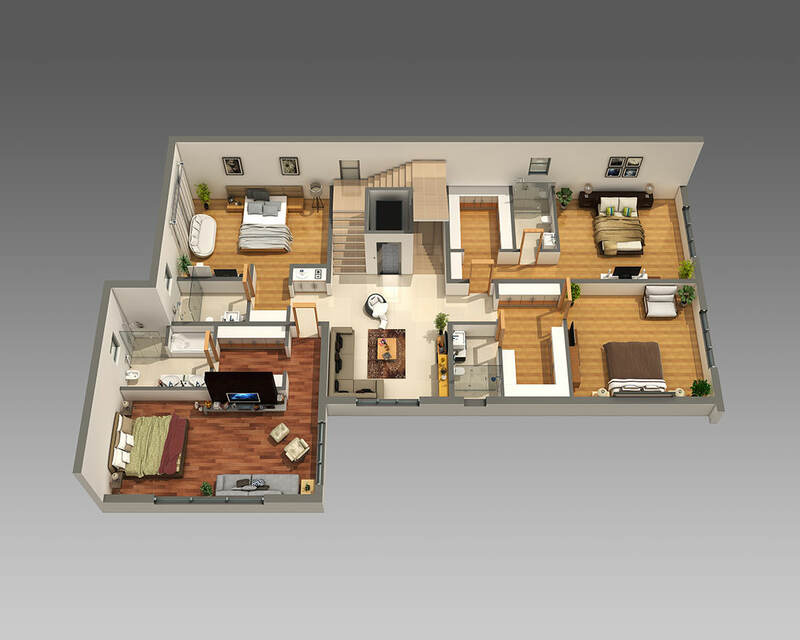 Floor plans are useful to help design furniture layout, spacing between rooms and much more. “A great marketer of real-estate knows that for a better understanding of a projects and for realistically providing information to homebuyer Floor Plan renderings are a must. For the longest time, we expect buyers to read architectural construction drawings and visualize materials on that plan however we realized that on with a 2D or 3D Floor plan, we are able to create designs that are highly tailored and created to perfection for the end user so that they can fully understand the depth and details of the plan. 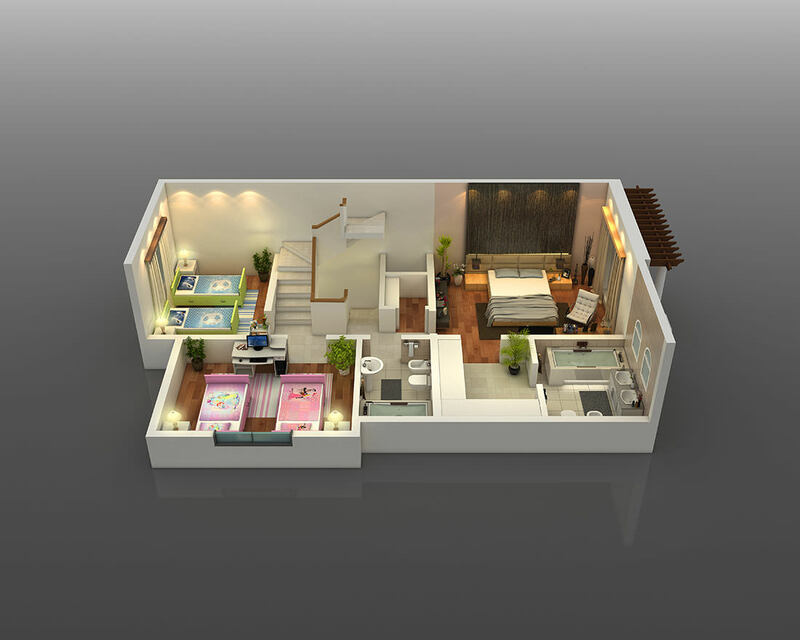 Our 3D Floor Planning services in terms of visualization and rendering use the most cutting edge technologies and equipment that generate advance CGI to help real-estate builders and developers. We at Pixarch are adept at Simulated, CGI, Renderings, Animation and Architectural 3D Visualizations that create photorealistic visuals and live demos to realize and project your vision from the conceptual stage itself.